Sage 100 Premium (SQL) does not include a handy utility present in other Sage 100 variants. That missing tool is the Data File Display and Maintenance utility from which you can edit Sage 100 data files. Most use the SQL Server Management Studio (SSMS) to make changes to the Sage 100 SQL table data. However, if you are used to working in the Sage Data File Display and Maintenance utility then you may wonder if there’s a way to continue using the DFDM on your Sage 100 Premium data? The answer is yes. DSD Business Systems released this free utility which brings back Data File Display and Maintenance right inside the Sage 100 Premium menus. So if you’re not totally comfortable working in SSMS or you just want to have a consistent way to edit your Sage 100 database then have a look. Premium Data File Display and Maintenance from DSD Business Systems is available for version 4.5 and higher of Sage 100 Premium. 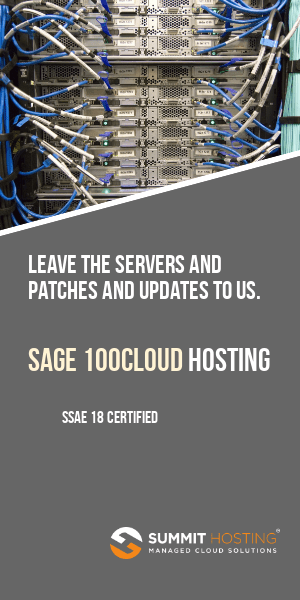 We’ve been advised that users of Sage 100 2016 or Sage 100 2017 who install a product update must reinstall SQL Mirroring after installing the Sage product update. Tip: Check the DSD site (link) to ensure you have the latest compatible release of their SQL Mirroring BEFORE beginning the installation of the product update. 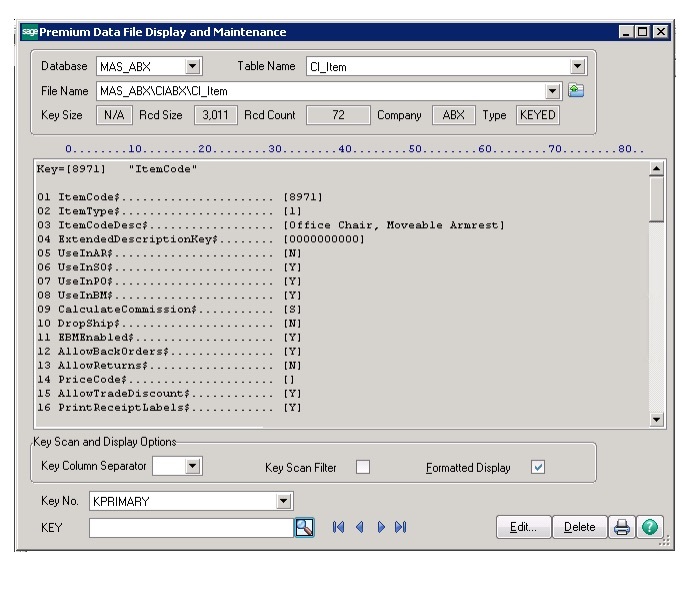 DSD Business systems have released a free Sage 100 Premium – Data File Display and Maintenance. The new utility actually works for all versions of Sage 100 (Standard, Advanced, and Premium) but is most helpful to those on the Premium (aka SQL) versions which previously did not offer a Data File Display and Maintenance (aka DFDM) utility and instead required consultants and users to use SQL Management Studio to manipulate data files. This utility is available for Sage 100 v2013 or higher. It adds the ability to select the database (aka company code) as well as the table name from a drop down list. 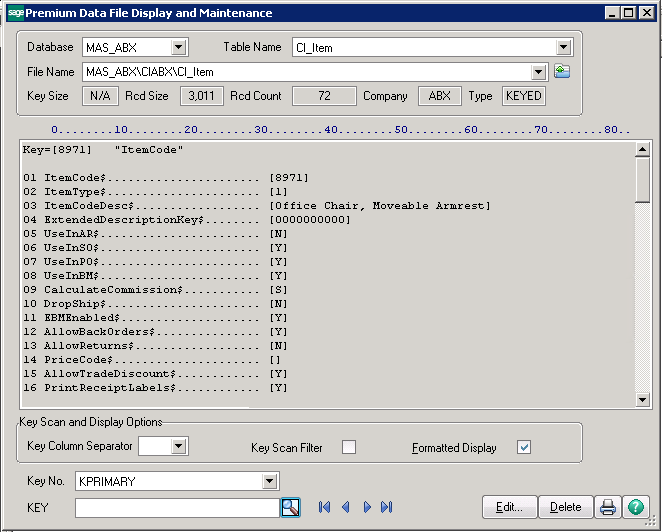 Standard DFDM required that you manually browse through a sometimes confusing path to locate tables manually while the Premium version of Sage 100 included no DFDM and instead required you to use SQL Management Studio. The utility is free to users on Sage 100 v2013 or higher. Download it from DSD Business Systems – here.